Today, let’s take some time and talk about the history of Guam and some of the most important site you should visit here. 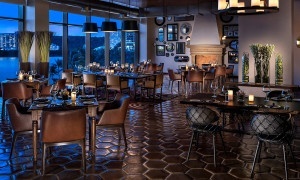 And you should definitely make a stop at the following three truly one of a kind and full of historical value places! 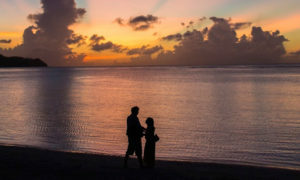 I can only hope that your visit here one day will make your heart and soul full, and you will leave Guam with excellent knowledge of this amazing culture’s history as well. So, one of the first places you should stop by if you want to feel the historical energy surrounding you is Latte Stone Park. This is one of the most important sites because these not-so-ordinary stone pillars are found in the Mariana Islands and are a heritage of Pre-Contact Chamorro society – the society of people who are the ancestors of the modern Guam natives. The primary usage of these stones was the foundation on which locals’ thatched huts were built on, so it is an excellent place to learn how the ancient Guam natives used to live. In our days, the latte stone is seen as a one of the Chamorro identities and is used in many different meanings. For example – it is an official symbol of the flag of the Northern Mariana Islands. 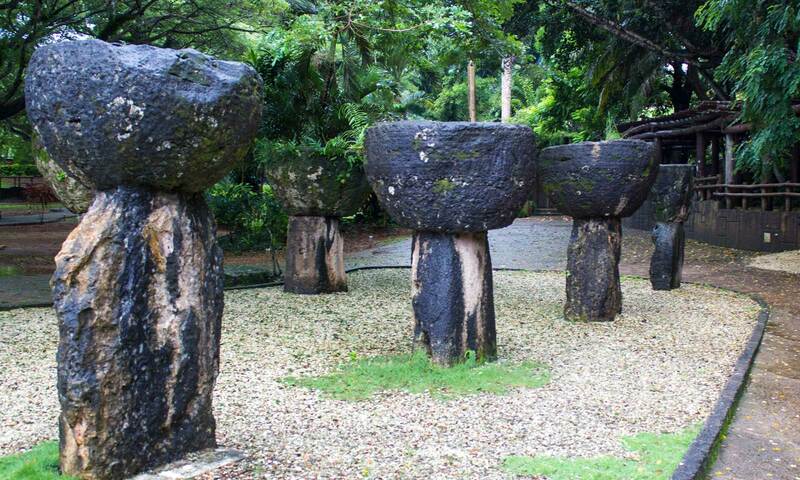 So these seemingly ordinary stones are actually central in Chamorro culture and history. Another place you should visit is you wand to learn about the history of this island is actually a sculpture of Spanish missioner Padre Diego Luis de San Vitores. He led the Jesuit missionaries who arrived on Guam in 1668, but his religious journey ended badly. 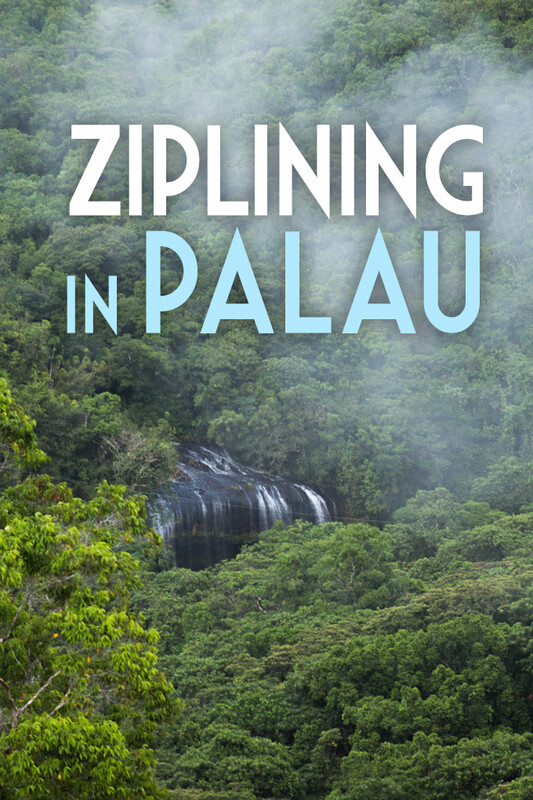 In 1672, Padre and his Filipino assistant were killed by locals’ Chief Mata’pang. Padre actually baptized the chief’s baby girl at the mother’s request, but without the chief’s consent, and insulted the chief. Because of this incident, the death of Padre San Vitores led to the all-out war that nearly resulted in the extinction of the entire Chamorro race! 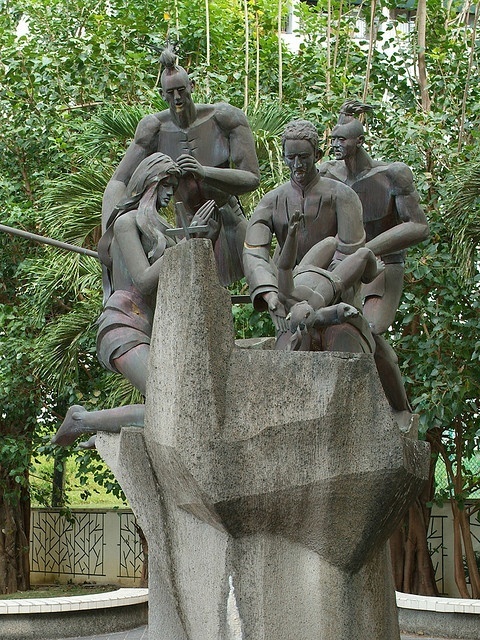 At the current day, Padre’s statue stands in the courtyard of the Tumon Catholic Church on San Vitores Road, signifying the tragedy of two cultures collapsing. Moreover, it is important to know that Chief Mata’pang was tracked by the Spaniards and killed on the Island of Rota in 1680. 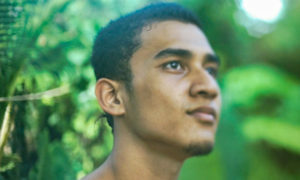 Having been defamed for the incident that began the decimation of the Chamorro race, the name Mata’pang has evolved to have a negative meaning. Right now it means a person who is unfair, and someone who foolishly resists progress. So this sculpture is definitely one of the most important signifiers of Guam culture, and it is truly worth visiting as well! And the last place I would recommend you to visit if you want to learn about Guam’s history is Tailafak Bridge. 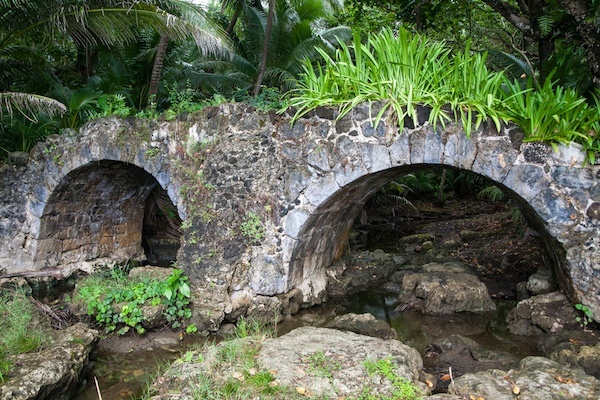 Built in 1785, the Tailafak Bridge is actually one of the few original examples of Spanish architecture in the island that still stand in their original location. Nowadays the bridge still crosses the same small river it did in 1785. If you decide to visit it, you can also make a little tour around as well, and visit other Spanish cultural heritage left on the island. For example, The first Catholic Church on Guam, the Dulce Nombre de Maria (Sweet Name of Mary) Cathedral Basilica, two historical forts, and so on. So, these three fantastic historical places should all be on your bucket list if one day you decide to travel to Guam.